Saturday was the opening night of “California: The Center of the Universe” exhibit at The Fullerton Museum Center. It was an incredible, cosmic display of NASA pictures, sketches and early drawings and works of astronomers and scientists. I’ve always been intrigued with the Universe, and all of its mighty elements. I wish on shooting stars, I find images in cloud formations, and I know deep down in my heart, there’s a Divine Intelligence that’s beyond our human capacity to understand. I was a little frazzled upon arrival. 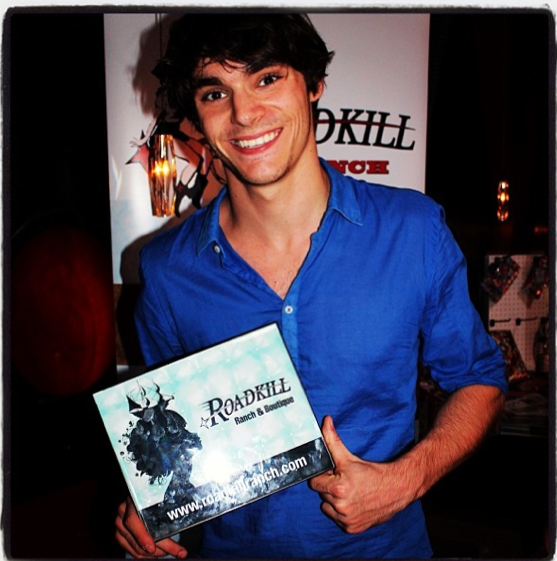 An hour before the show, I received a call to come back to Roadkill Ranch & Boutique. There was an interesting fellow stirring up trouble, disturbing the customers, and galloping around the store displaying obscene body gestures while wearing one of our horse masks. He wasn’t too thrilled when I showed up on the scene and ruined his fun. So, after I dealt with that problem, I realized I had an even bigger problem, I had forgotten my earrings at home. And, well, they were part of my “exhibit” outfit (I always try to dress accordingly). 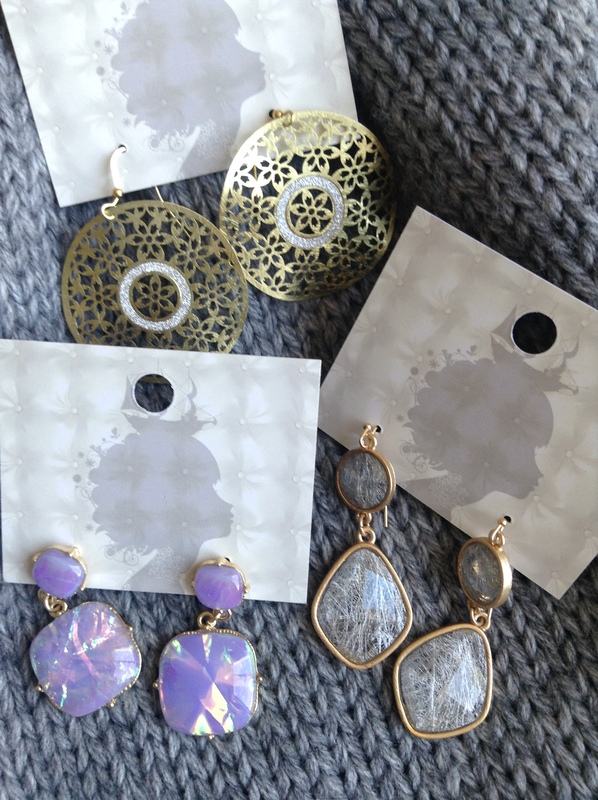 Good thing I literally live above The Museum Center and without a moment to spare, I was able to get back to my place, grab my Tarina Tarantino moon earrings and meet my friend Karen just in time for the opening reception. All calmed down when I began to lose myself in the photos from outer space. I felt peaceful while looking into infinity, and my problems and worries seemed so small compared to the vast Universe. There’s a big cosmos trend happening in the fashion industry, and I’ve been buying a lot of planetary-related merchandise for the store. We even have glow-in-the-dark moon leggings on order. I think the Universe is trying to speak to me, and I’m pretty sure it’s saying, “Don’t let guys in horse masks keep you from living a peaceful life.” Or, maybe it’s trying to show me how to trust in the mystery of my journey and give me the peace to know everything is going to be fine in its time. The first three pics are pics of pics I took on my phone. Original photos on display by NASA’s Hubble space telescope. 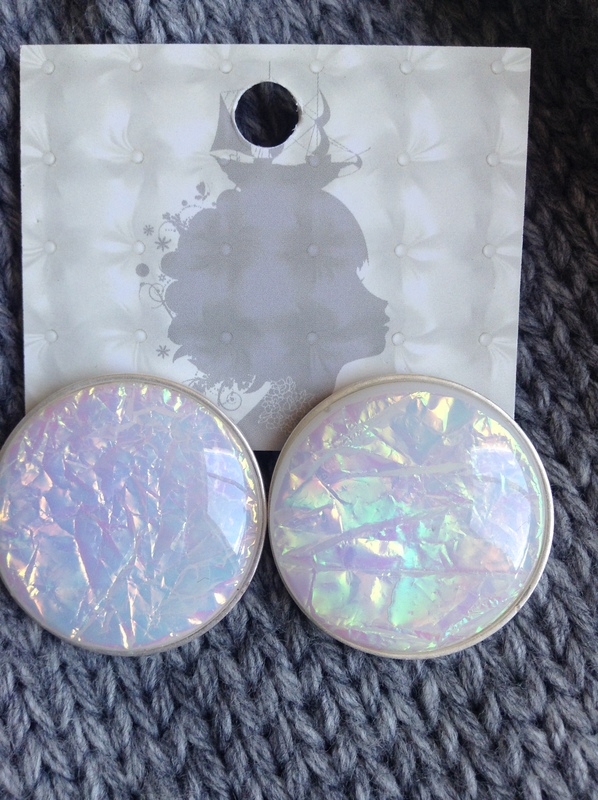 The last pic is of my man-in-the-moon earrings, available at Roadkill Ranch & Boutique. Do you like dressing up? Do you like Disneyland? If you said yes to both of these questions, then consider heading over to the “Magic Kingdom” this weekend for Dapper Day. Dapper Day is a celebration of stepping out in style. This bi-annual event at Disneyland invites all who dare to be fashionable with a high emphasis on vintage styling. Although retro outfits are not required, all styles and designs are welcomed as long as you have the mentality of wearing your “Sunday Best”. Roadkill Ranch has become a precursor to the events, and Rockabilly and Pinup aficionados frequent the shop during this time. 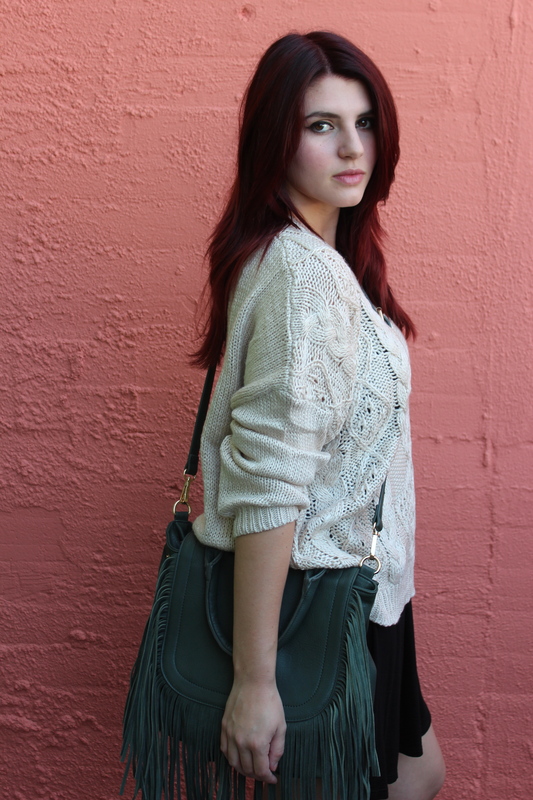 It’s so great to see well dressed ladies and gentleman stopping by for a quick style fix. The first two pictures are outfits from Roadkill Ranch, modeled by Marlena Khamrov. The last three are from last year’s Dapper Day. When I first heard about the movement to raise awareness about human trafficking through dresses, I was immediately interested. One of our customers who was in full pledge mode inspired me to get involved. I began researching, and realized Blythe Hill, the founder of this movement, was much like me. Our talents both lie in creative fields and the fashion industry, which some may view as unimportant. I was in college, and felt stifled by the lack of time for creativity, so I decided to create a personal style challenge. I came up with the idea of wearing a dress every day for a month. When I realized the next full month was December, the name “Dressember” came to me and, since I love wordplay, the deal was sealed. So I did it; I wore a dress every day for a month. And I never planned to do it again. The next year, a handful of girlfriends wanted to do it with me. So I did it again. And then the next year, my girlfriends’ girlfriends wanted to join in. So, when women I didn’t even know were participating in it, I realized this was a good idea. I love how she used her God-given talents of creativity to make a difference, and I’ll always be empowered by this. Last year we posted a different dress each day from the store (Roadkill Ranch & Boutique) in an effort to raise awareness and directed a lot of people to their site. This year we’ve vowed to do the same. We haven’t set up our own campaign bank, but since all of the money goes to the same coffer, we are encouraging everyone to go to http://www.dressember.org to get involved or to make a donation. The 1st pic is founder Blythe Hill. The 2nd pic is Marlena Khramov modeling Roadkill Ranch. The 3rd and 4th pics are of Sydney Beaver modeling Roadkill Ranch. Fringe! Get it while it’s hot! Last season we began to see fringe flying off clothing and handbags; some fashion industry experts predicted it would be a quickly fading trend. 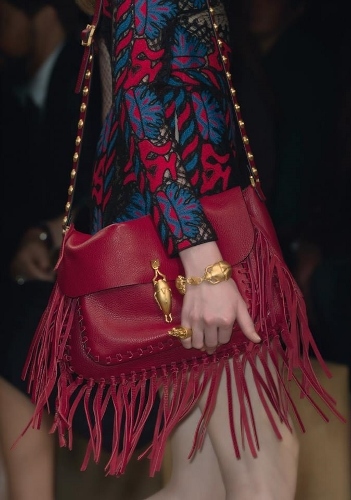 However, when designers like Chloe and Valentino strutted the tousled tassels on their runways, it was a sure sign of solidification. 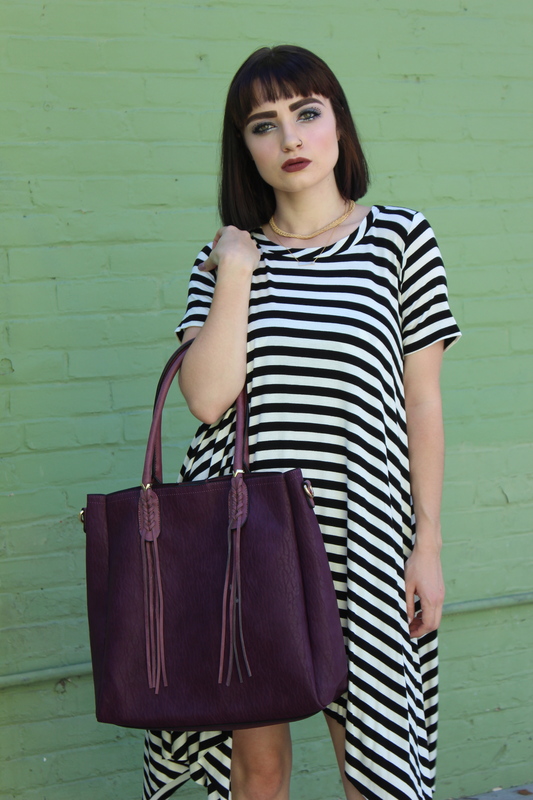 The look is strong for fall and will be moving into spring 2016 as well. 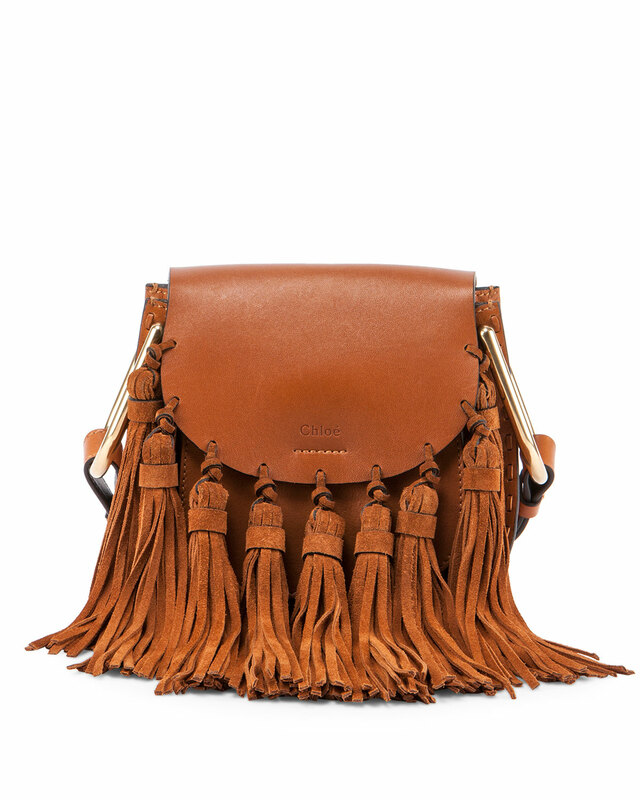 The first picture is a beautiful, cognac leather Chloé bag. Yes, I lost sleep over this beauty. Damn!!! I want it now!!! The next three bags are what we carry at Roadkill Ranch & Boutique. The last picture is Valentino. 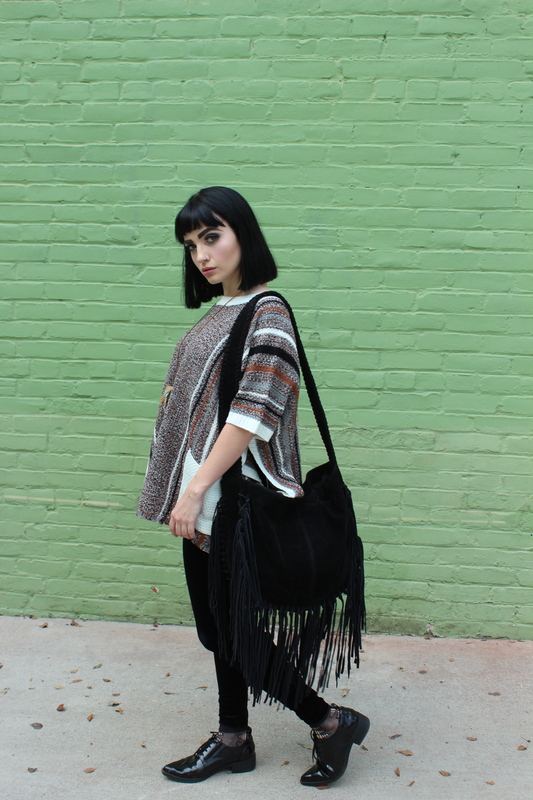 Look for fun colors and lots of ostentatious displays of fringe. And if a designer bag is too much of a commitment, go for something more affordable from Roadkill. The benefit? You’ll be representing the trend and still be able to pay your rent. Here’s my “Freaky Friday” fashion pick of the week. Scissor handle shoes by designer Peter Popps. Not sure where I’d wear these? Parent teacher meeting? Blind date? The grocery store? Meh! I think they’d be good costumes for a movie about the cultivation of cut-throat fashion designers who live in an all white city underneath New York’s 5th Avenue. The evil cult leader stomps around in these ginormous scissor-like shoes slamming patterns and sketches in front of the members and demanding them to produce stylish designs. Some escape the cult through a secret glass elevator that leads to Central Park, but others are brainwashed into conforming and eventually earn scissor shoes of their own. Of course there’s some weird torture involved (like being forced to sleep in cheap, scratchy fabrics), a love triangle, and lots of robots with attitudes. OK- it could use some developing, but it’s a start. And I’m still half asleep (I stayed up way too late last night watching Netflix), so that’s my excuse. I’m tired! Ha! In case you’ve been wondering why I haven’t blogged in a while, I’ve been frozen. I won’t bore you with my personal life, but yesterday for the first time in a very long time, I began to see myself again. Do you ever feel like you don’t know who you are anymore? I think it happens to the best of us at some point in our lives. Anyway, my son was begging me to take him to see the new Disney movie Frozen (he didn’t really have to prod for long, I break for Disney movies). 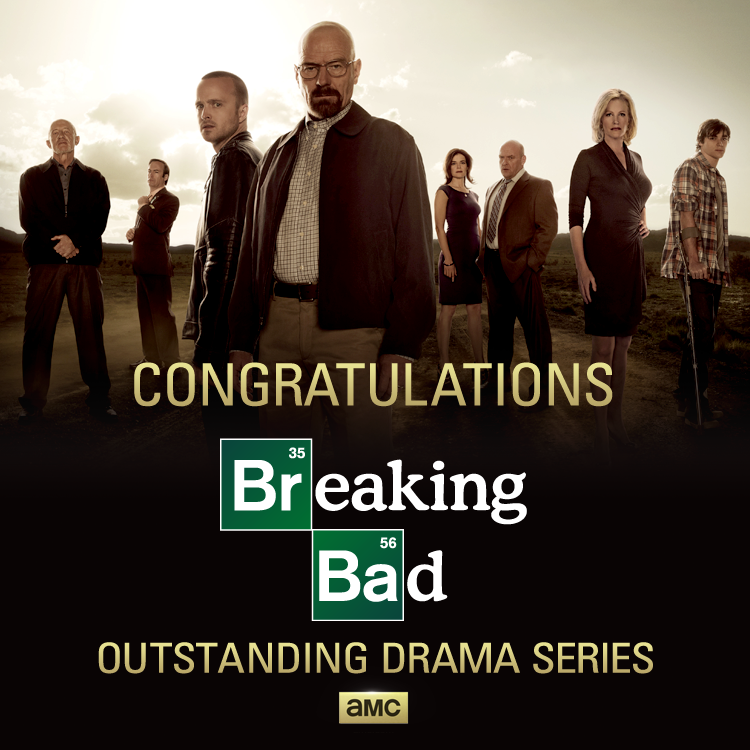 And needless to say, it was a fantastical fantasy! I started tearing up when Elsa was singing “Let it Go.” I began relating it to my own life and when she stomped her foot down and belted out, “Here I stand and here I’ll stay!”, the powerful lyrics penetrated my very soul. I haven’t stopped singing it since, so I’m going to pull an 8th grade move and say that this is my theme song. I loved all of the colors and the frosty, iridescent palets they used in the film. And ironically enough, I had purchased some jewelry for Roadkill Ranch (before I saw the film) that was frosty, and ice-like with iridescent tones. And even more ironic than that, the jewelry hit the store yesterday, the same day the movie was released. Look to this season with a fresh new glow and add a bit of shine to your wardrobe. Also, remember it’s OK to cry and it’s OK to let it go! I’ve attached Demi Lovatos “Let it Go” for your listening pleasure. Here’s my “Freaky Friday Fashion” pic of the week. 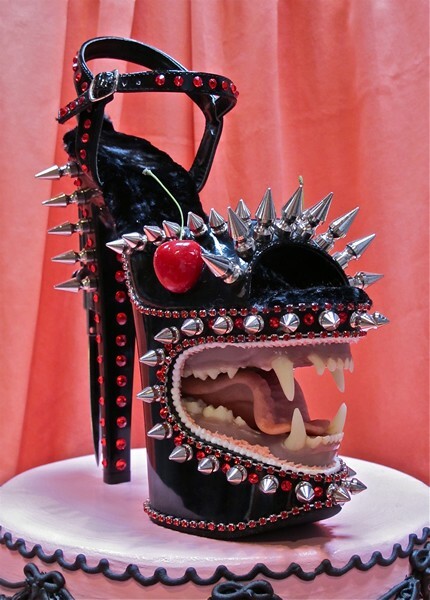 A yuck mouth shoe that’s candy-coated with pretty, silver spikes and sparkly jewels. Sounds like a few people I know; they portray a nice outwardly appearance, but possess a monster of a mouth. Halloween is just around the corner, so get your spook on. I’ve been seeing a lot of silhouette faces in the fashion world lately. Most are women’s faces with big eyes, big lashes, and big lips plastered on T-shirts and sheath dresses. 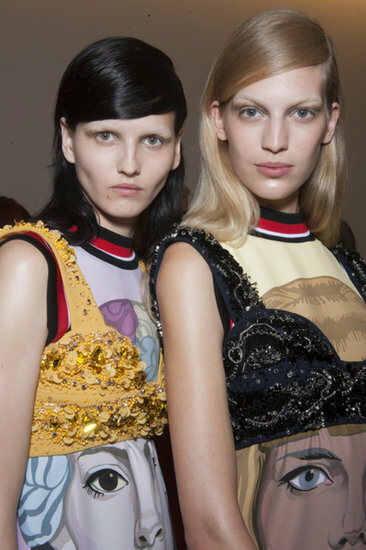 The above pics have just been released from the Prada 2014 Spring Ready-To-Wear Collection. 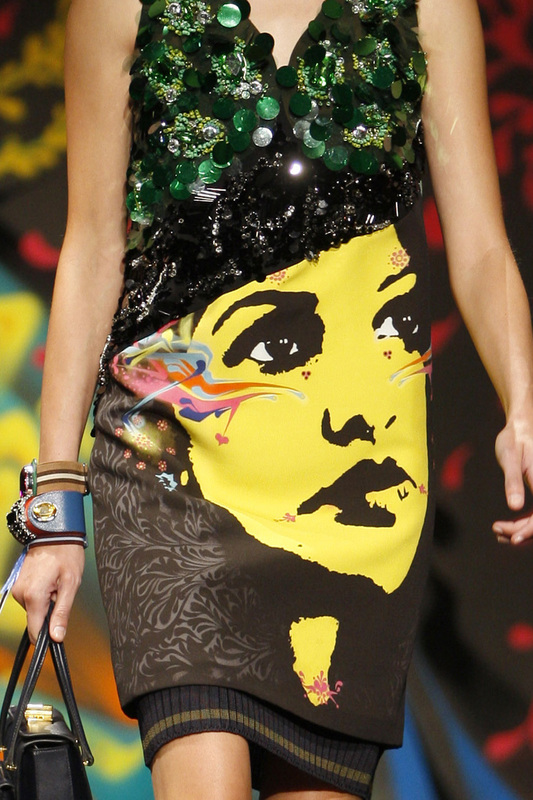 The show was inspired by street art from LA, Mexico and South America. 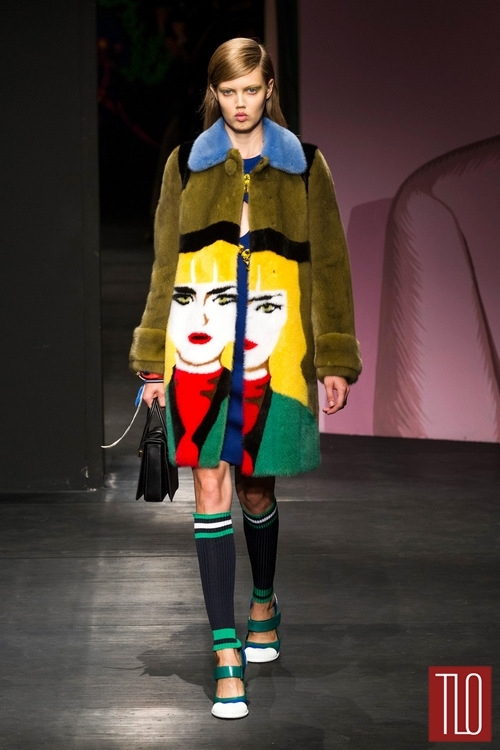 The collection is feminine and strong with an eccentric touch of Pop Art and glam. 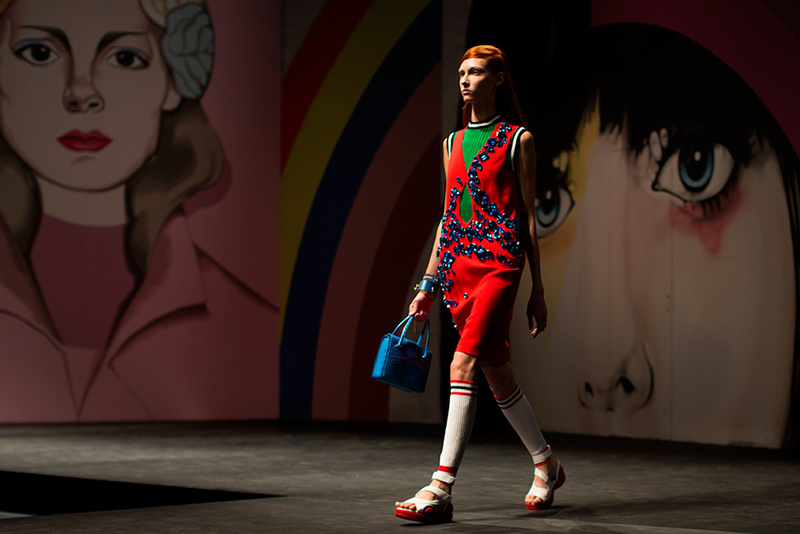 Miuccia Prada hired some street artists to create the dramatic back drop. “I want to inspire women to struggle.” She told reporters. Although I may be a bit confused by her comment, I still think the designs look strong, beautiful and independent. And, I completely encourage women to be strong, beautiful and independent. So, if you’re struggling to gain strength, you might want to put on your poker face, or your Prada face (if you can afford it). 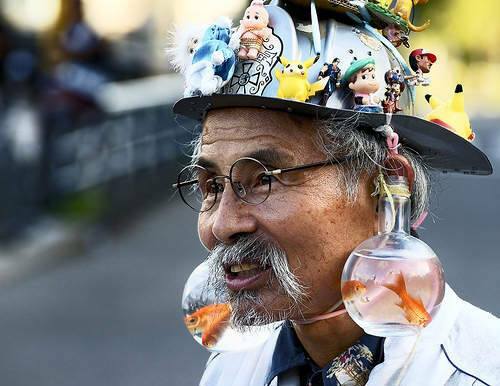 Here’s my “Freaky Friday Fashion” pic of the week, a fish bowl earring/hat. What possesses a man to wear this? It must make him happy. I guess if something brings you that much happiness, you do everything in your power to keep it near and dear to you. Or, maybe he didn’t trust his neighbors enough to feed his fish while he went on vacation, so he just took them with him? Thanks to one of my BFs, Simone, for sending this over. It’s one of three things that keep us bonded- freaks. The other two are fashion and food. We can seriously stay up all night talking about fashion, food and freaks. I’d like to invite this man to our next girl’s night out. I’m sure he’d stay up all night with us and talk about fashion, food and freaks. Plus, I’d like to know the story behind the cupie doll and Pokemon characters on his hat.